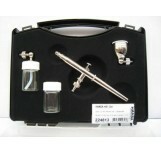 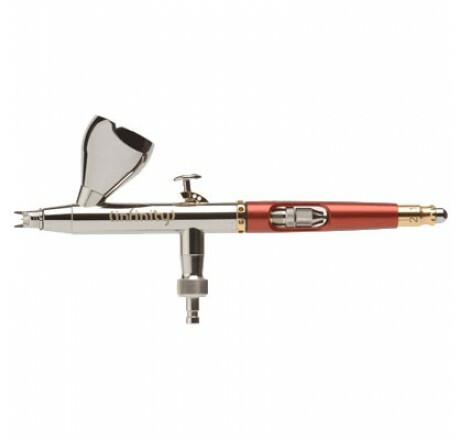 The high-tech airbrush instrument for professional artists. 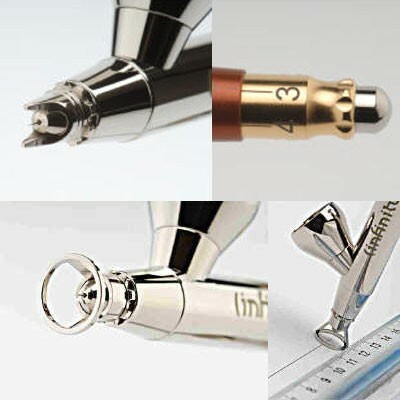 The Harder & Steenbeck Infinity not only sets new standards in design, it also offers intelligent functions and ergonomic excellence. 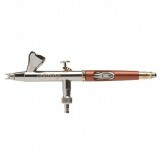 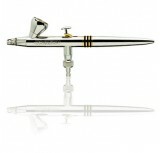 The INFINITY is a newly designed double action airbrush by Harder & Steenbeck. 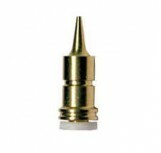 Only the finest quality materials along with state of the art CAD and CNC techniques have been incorporated. 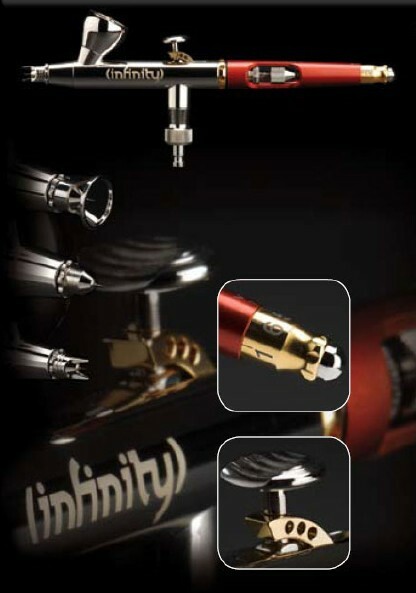 In designing the INFINITY airbrush, highest emphasis was placed on easy handling, clean lines, universal application as well as ruggedness of the individual components. A completely new lever system makes minute adjustments possible, yet the advanced ergonomics still allow convenient disassembly.